Moda-ML is the initiative for supportibg eBIZ and the production networks of the textile clothing. 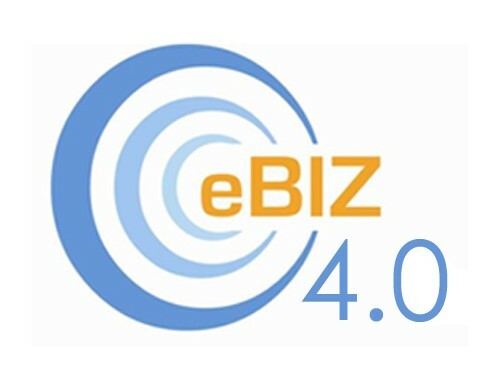 eBIZ is a permanent initiative for eBusiness harmonisation in the European Textile Clothing and Footwear industry promoted by EURATEX, CEC and ENEA. CEN WS eBIZ is the standardization action of eBIZ ran in 2013.